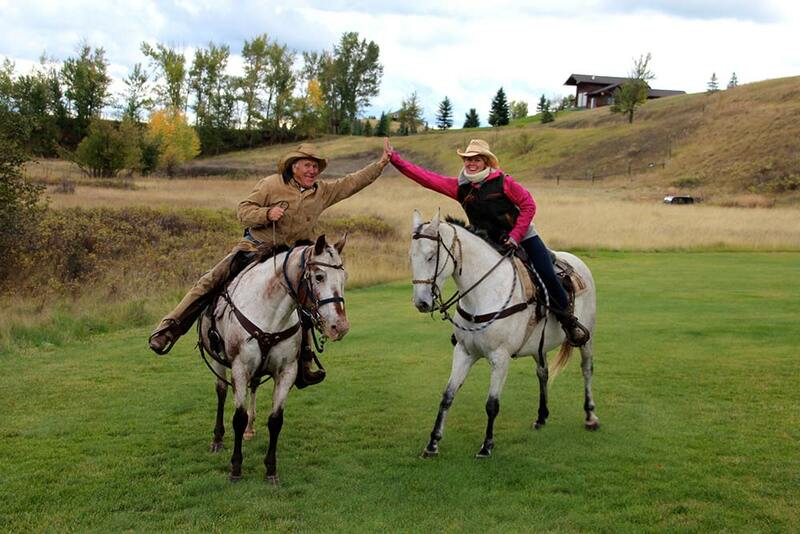 The Bar W Guest Ranch offers a diverse horseback riding program and some of the best training available anywhere. If you want to enhance your horsemanship skills, our lessons are perfect for adults and children of any age. We begin by matching you with one of our trained horses based on your ability. During a riding lessons, you learn basic horse safety, how to groom and saddle your horse, the proper riding posture, controlled gaits, stopping, and turning. Our lessons are perfect for riders of all abilities as all private lessons are tailored specifically to the rider’s needs. Lessons are offered year-round based on availability. We accept reservations for lessons a maximum of seven days in advance. During the summer months, availability is limited and lessons are mostly offered on weekends and select weekdays. Please feel free to call our office to book your lesson at 406.863.9099.